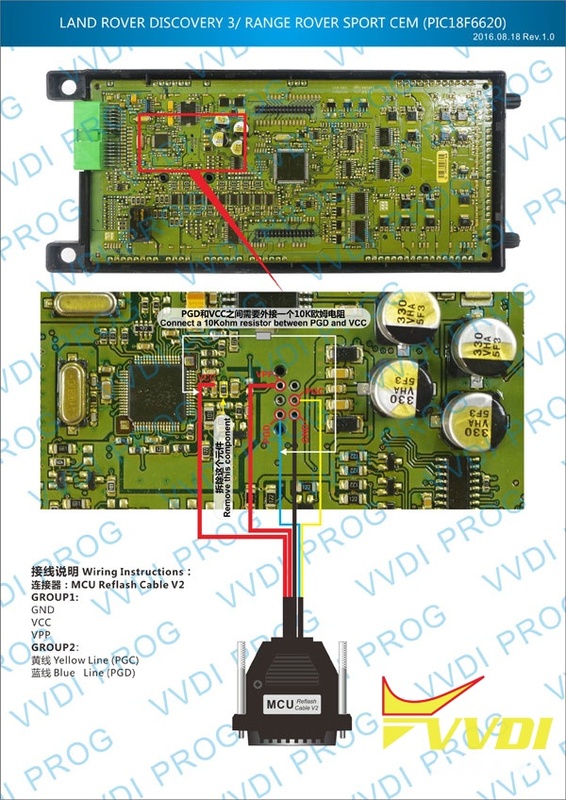 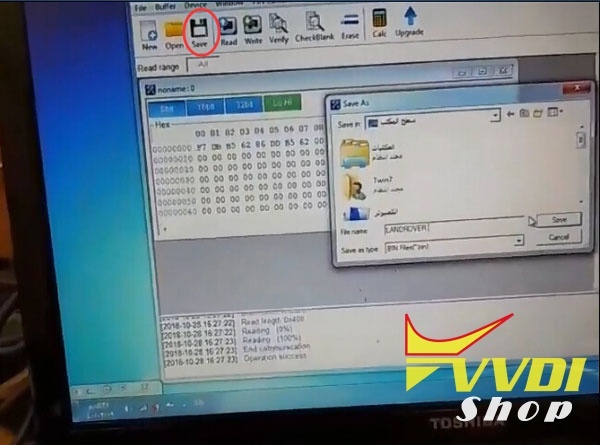 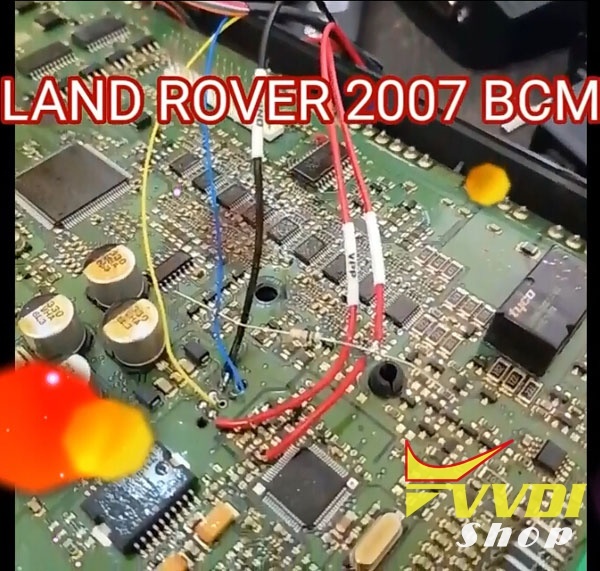 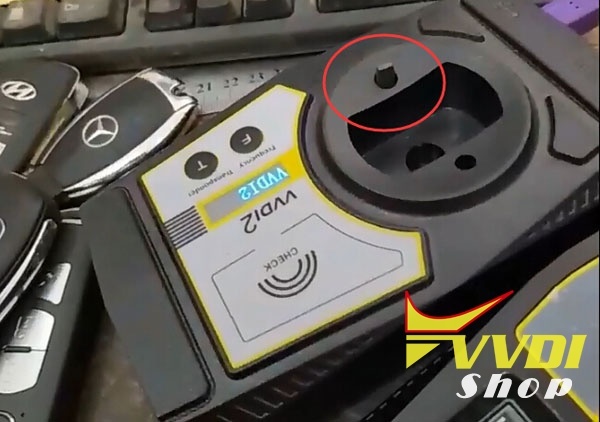 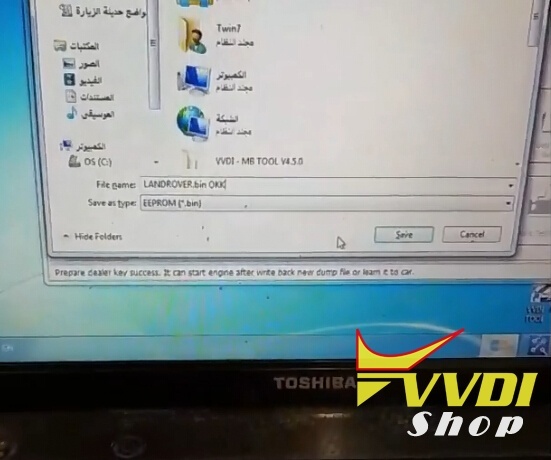 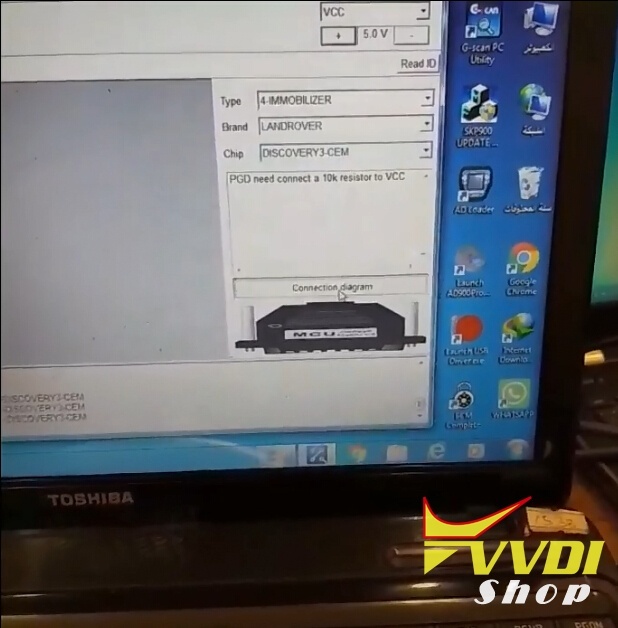 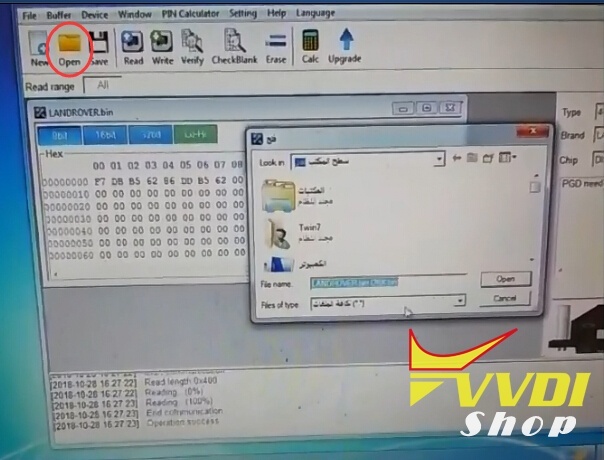 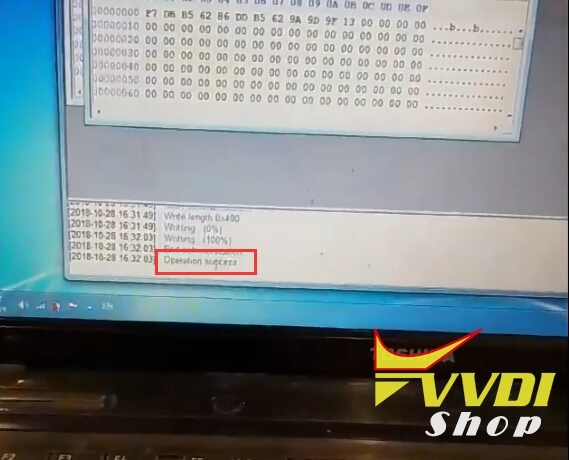 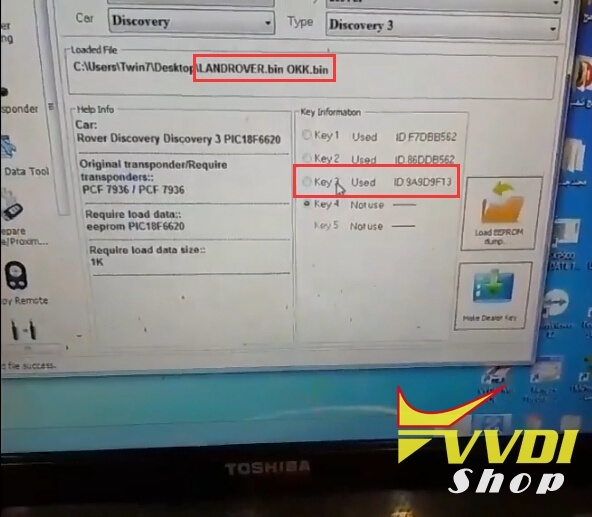 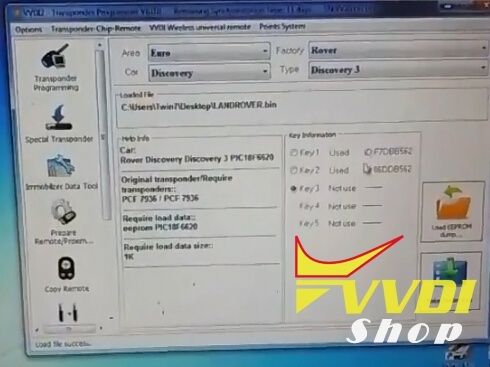 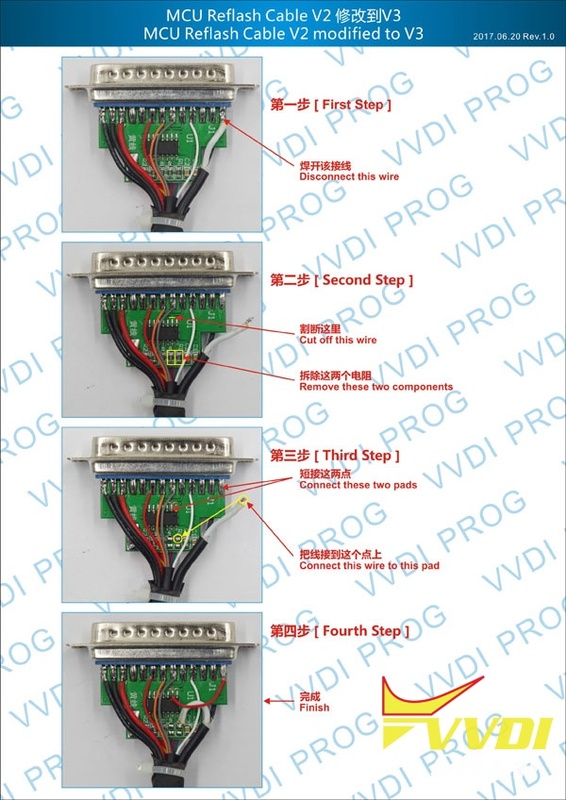 New test report: I’ve successfully added a PCF7936 transponder key to a Land Rover Discovery 3 BCM using Xhorse VVDI Prog and VVDI2 programmer. 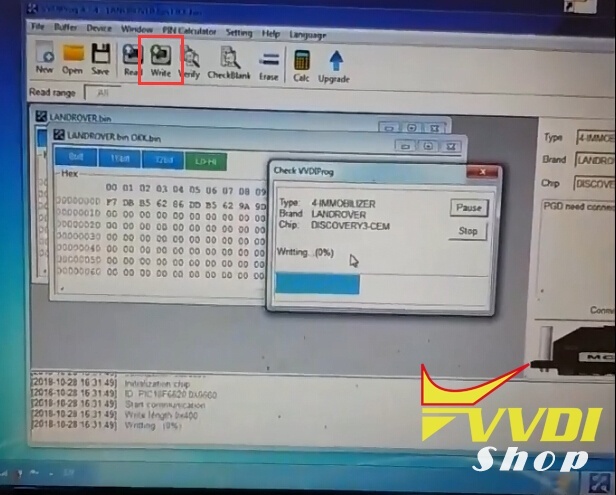 Prepare dealer key success. 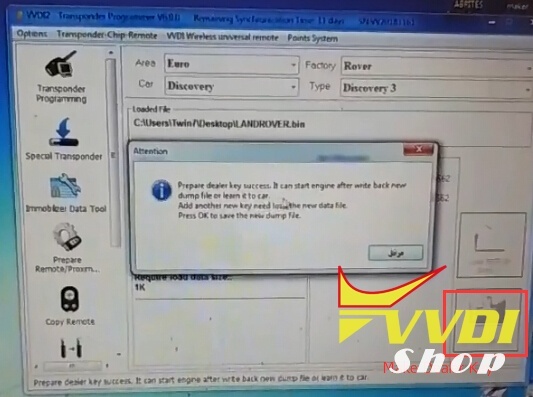 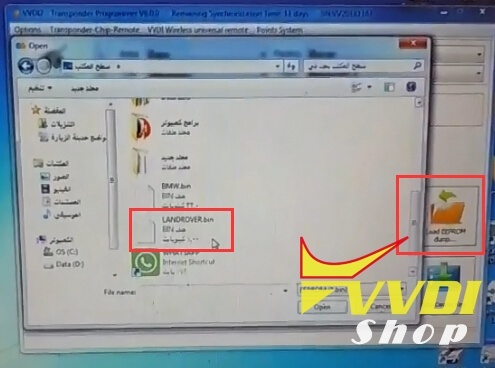 It start engine after write back new dump file or learn it to car. 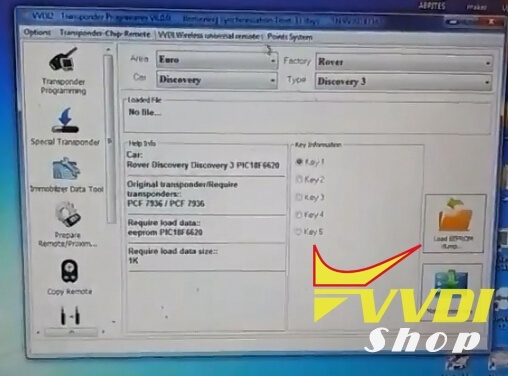 Test the new transponder key.